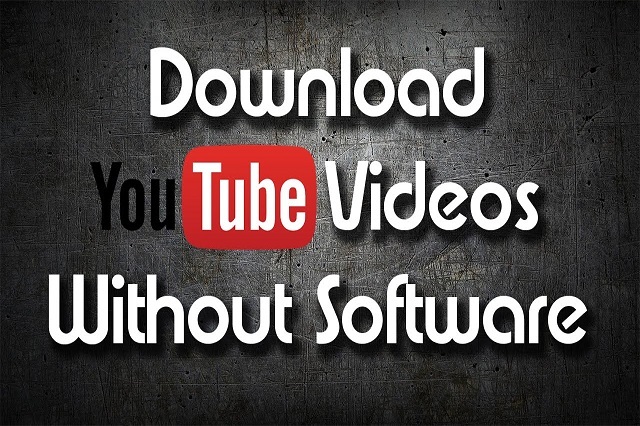 How to Download Youtube Video Without Software - Youtube is one of the free online video sharing websites. This site allows you to upload, share and watch videos. Youtube is the most popular video sharing website in the world. Through Youtube you can also earn money with Google AdSense Youtube and this is what makes Youtube popular all over the world. 1. Please search for the video you want to download from the Youtube site. 2. After finding the video that will be downloaded, please open the video and copy the Youtube video URL in your web browser's address bar. 3. After you copy the URL of the video that will be downloaded, then you open the site http://en.savefrom.net. 4. Then paste the url of the video from Youtube to the column available on the site. 5. Then click the button Download, wait a while until the download link appears. 6. Then some download links appear with several video formats (Depending on the video you downloaded). Please buddy click the download link with the video format that you want and automatically download. That's it How to Download Videos on Youtube Without Software. It's easy enough, no need to be complicated. Please try friend and hopefully download a lot of videos from Youtube.